& topped with sunset’s “star” aglow! the North Pole… everywhere we go! According to the calendar, winter doesn’t start until Saturday. But when it comes to winter, we are always ahead of schedule. Saturday will also be our darkest day with nearly 17 hours of night. And while some parts of Canada might still be dreaming of a white Christmas, we never need to dream… because we are living that dream! In little more than one month, our fields have been blanketed with two-thirds (2/3) our average winter’s worth of the white stuff. Thus, we’ve already been dashing through the snow in our horsepowered-enclosed sleighs! 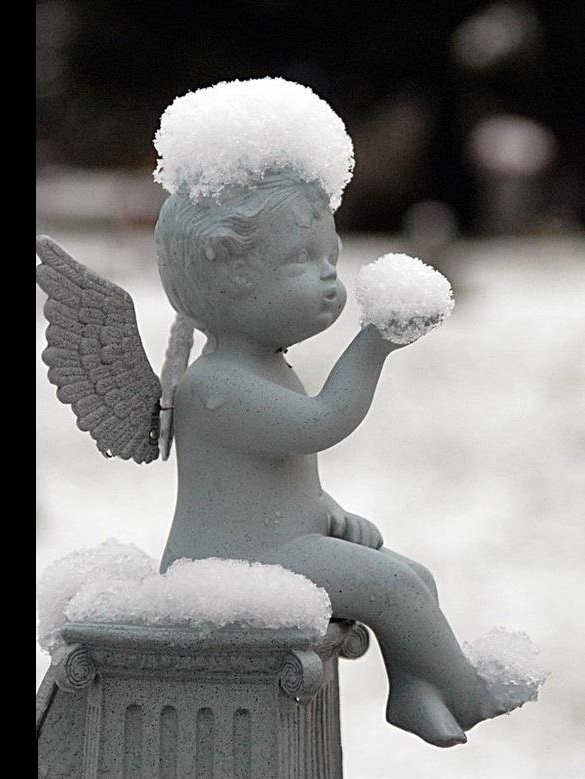 At this rate, well……… ‘guess we’ll just let it snow, let it snow, let it snow. Could this be the beginning of another record-breaking snow year?!? And oh the weather outside has been frightful! Weekend mild temperatures hovered near, and even above, freezing. And although this runs the risk of icy conditions from freezing rain, it’s still a nice break from our solid week or so prior to that—when we’d found ourselves living at the centre of a minus-40ºC/F Arctic deep freeze! Getting stuck at the centre of an Arctic air mass is the coldest place you ever wouldn’t want to be… And oh baby, it is COLD when temperatures go toe-to-toe with the North freakin’ Pole!!! You may have felt its chilling effects too, since this massive system of cold air actually clawed clear through to Oklahoma and Texas in the southern USA. Randy doesn’t know it yet, but you can be sure I’m knitting something extra special just for him! More about that next time. And are you knitting Christmas gifts too? 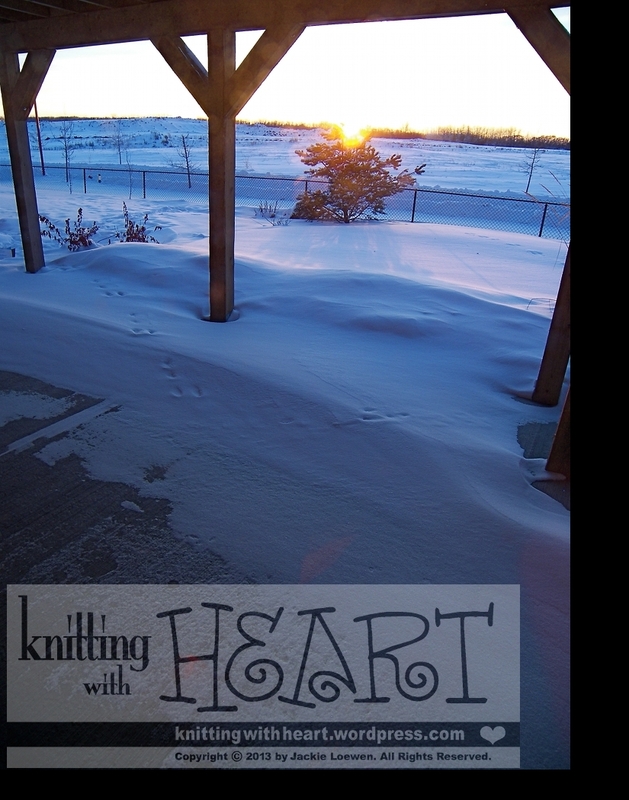 Have you seen my patterns for heart-shaped hand-knits? They make great stocking stuffers, tree decorations and more! knitting pattern for just $1.50 today!